How can repair any corrupted Phison PS22xx USB flash drive .Download BUFFALO Low Level Formatter utility and repair all Phison PS22xx . BUFFALO Low Level Formatter utility is a great recovery tool that can repair all Phison PS22xx chip vendor .BUFFALO Low Level Formatter utility allows you to update Phison PS22xx chip vendor firmware.First you must be sure that your Corrupted USB flash drive chip vendor is Phison PS22xx . You can download Chip Genius 2014 software and get your USB flash drive information .After you get your information and your Flash drive Chip controller is Phison PS22xx , Download BUFFALO Low Level Formatter utility from the download links below .Insert your Corrupted USB Stick to your computer .Open BUFFALO Low Level Formatter utility software .Click Start to begin formatting your corrupted Phison PS22xx flash drive . Note : i put all BUFFALO Low Level Formatter utility versions in the zipped folder .You can use any one of them . 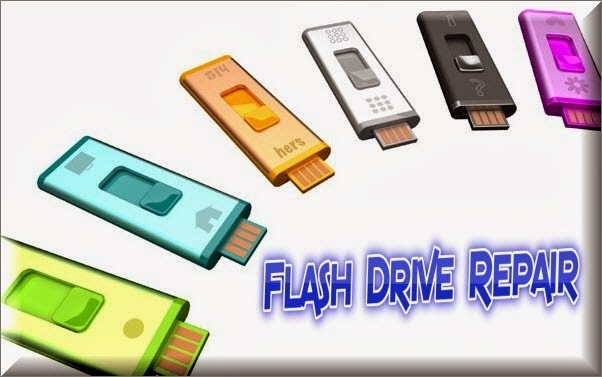 Read this article also "8 ways to fix write protected usb flash drive and memory card "